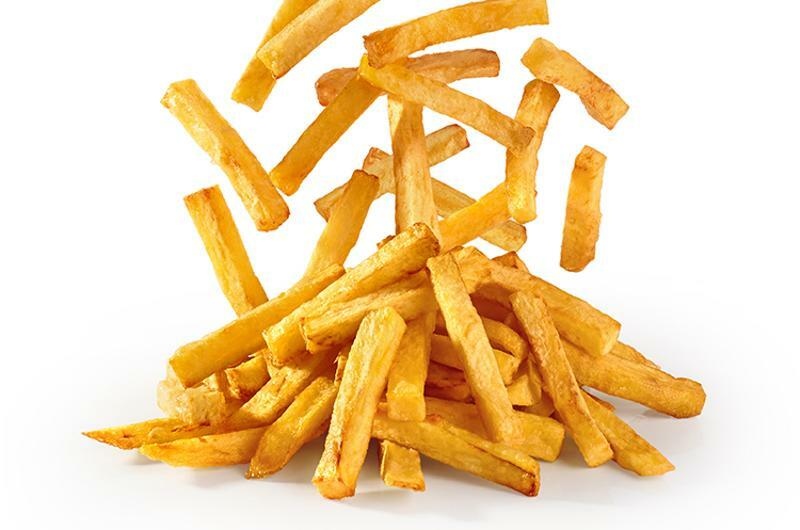 News that Wendy’s added Bacon Ranch Fries—with an Italian three-cheese blend, Applewood smoked bacon and creamy ranch sauce—to its lineup of loaded fries prompted a passionate discussion on craveable sides here at the Restaurant Business editorial office, which prompted a dive into fries on Technomic’s MenuMonitor trend-tracking tool. 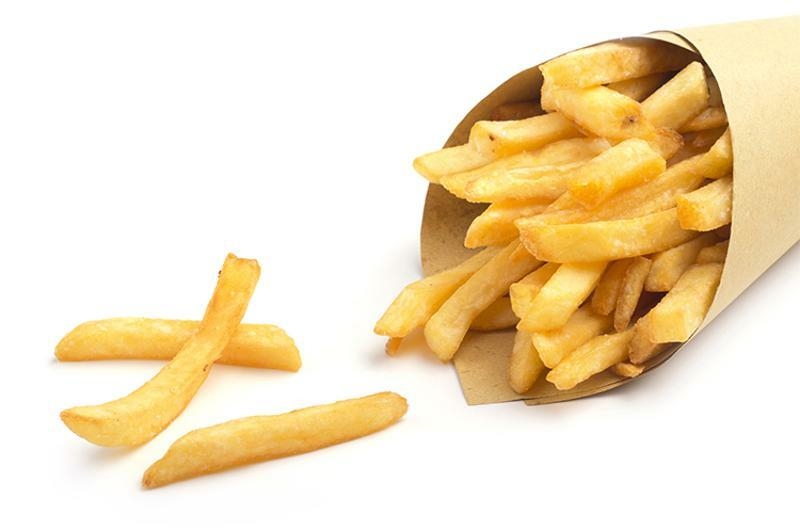 50% of limited service operators offer fries as sides or starters. 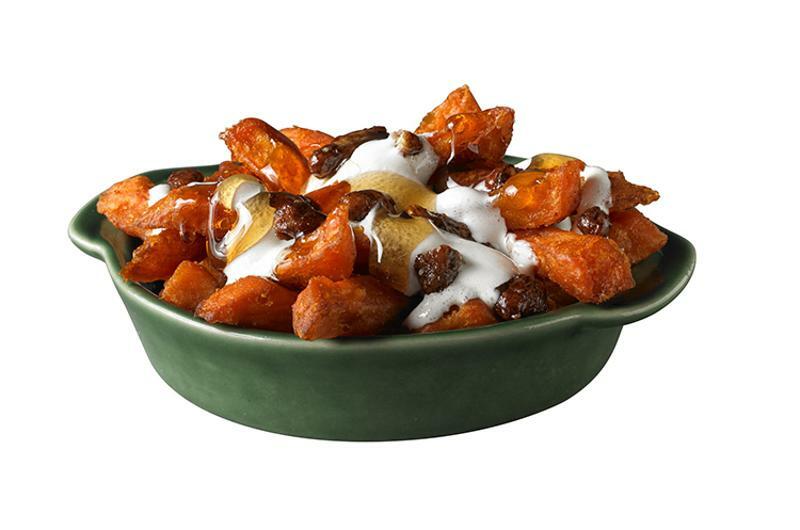 White Castle’s seasonal loaded sweet potato fries were topped with syrup, marshmallow cream and cinnamon praline pecans. 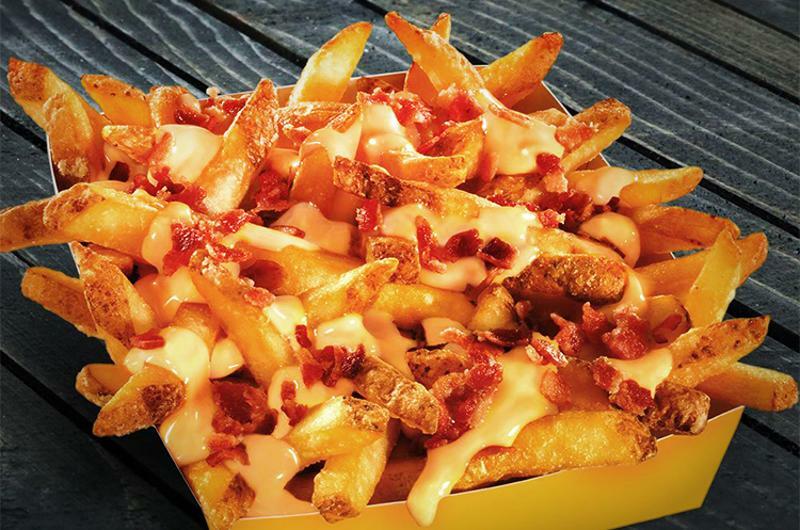 Carl’s Jr. and Hardee’s are offering beer cheese bacon fries, with a domestic ale beer-cheese sauce and bacon bits on curly fries. 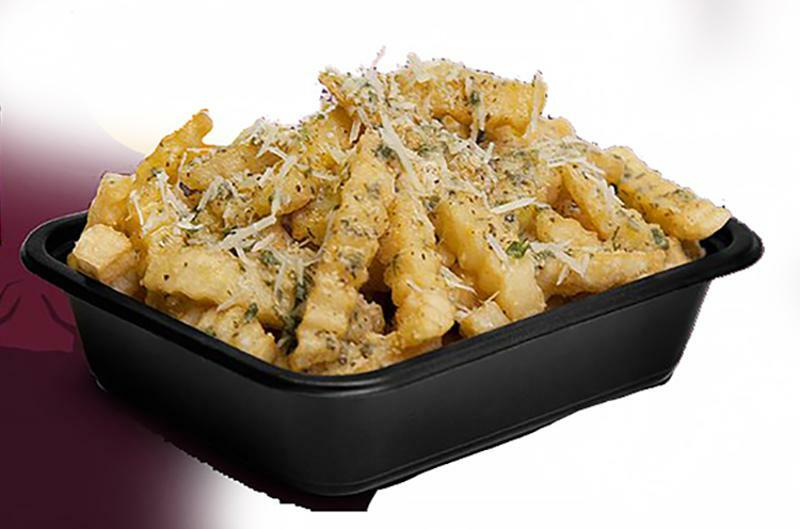 Eegee’s October item of the month was garlic Parmesan fries, crinkle-cut fries with shredded Parmesan cheese and garlic seasonings. 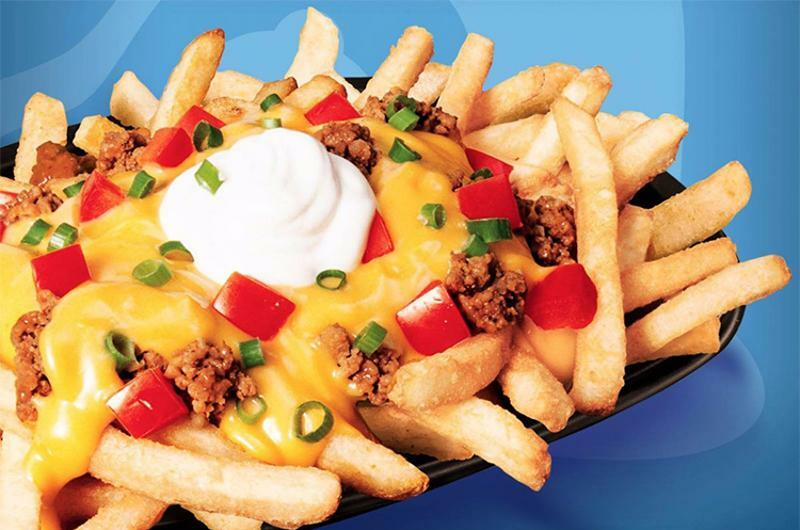 Some Taco Bells in California are testing seasoned fries, on their own or loaded Supreme-style with nacho cheese, tomatoes, beef and sour cream.